(PTI) Trade ministers and senior officials of RCEP member countries, including India and China, will hold series of meetings in October to iron out issues hampering negotiations over the proposed mega trade deal, an official said. The Regional Comprehensive Economic Partnership (RCEP) is a proposed free trade agreement being negotiated by 16 countries, including 10 Asean members (Brunei, Cambodia, Indonesia, Malaysia, Myanmar, Singapore, Thailand, the Philippines, Laos and Vietnam) and their six free trade agreement partners - India, China, Japan, South Korea, Australia and New Zealand, since November 2012. 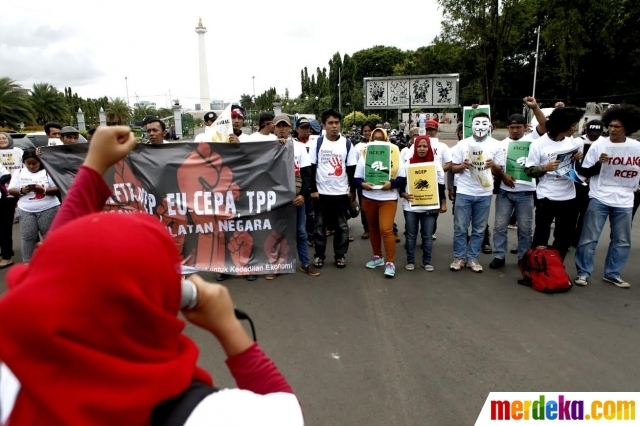 Chief negotiators will meet for a special round of talks in Jakarta from October 6-9, before the meeting of RCEP trade ministers on October 13 in Singapore. After that, the 24th round of meeting will take place in Auckland , New Zealand from 17-24th October. "The special round is a kind of preparatory meeting for the ministerial meet," the official, who did not wish to be named, said. These meetings assumes significance as several domestic industry sectors, including steel, food processing and metals are raising concerns over the presence of China in the group. "Free trade agreements are not about only giving market access, but also getting that access in other countries. Also, India may not get huge market access in services also," said Biswajit Dhar, professor of economics at Jawaharlal Nehru University. Commerce and Industry Minister Suresh Prabhu had earlier this month stated that negotiations for the mega-trade deal will continue in 2019 as more rounds of talks are required to sort out issues pertaining to goods and services. The negotiations have dragged on as the member countries want an agreement over the removal of customs duties on the maximum number of products traded between them. However, countries like India have certain reservations on this as the grouping includes China, with which New Delhi has a huge trade deficit.